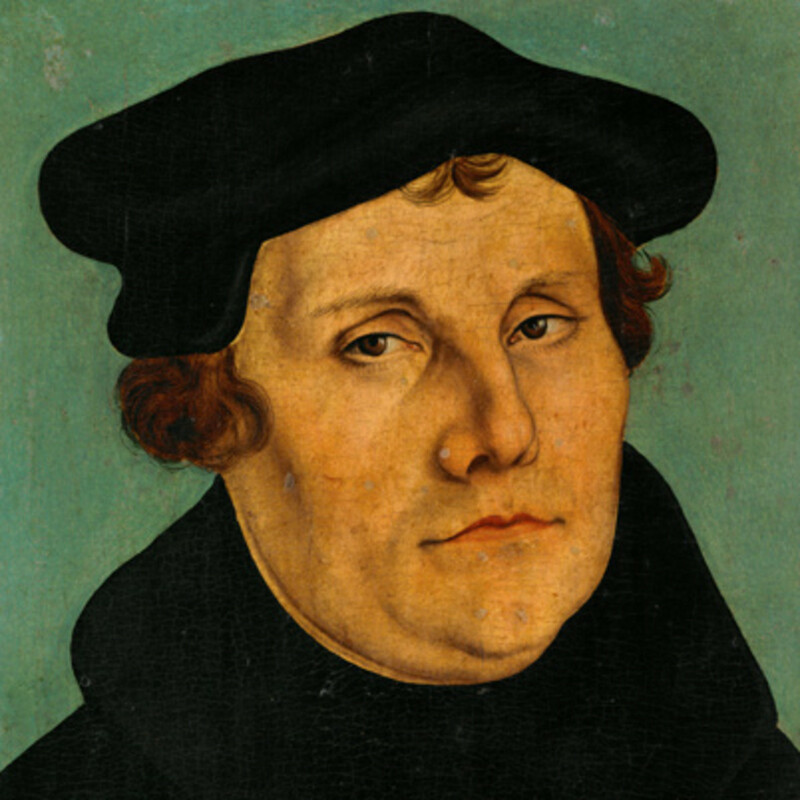 Please make a Song about Martin Luther´s life and most important works. I need it for my theology studies! Message from Singmytext.com: A musician showed interest in your Song Request. The Song will be available soon!